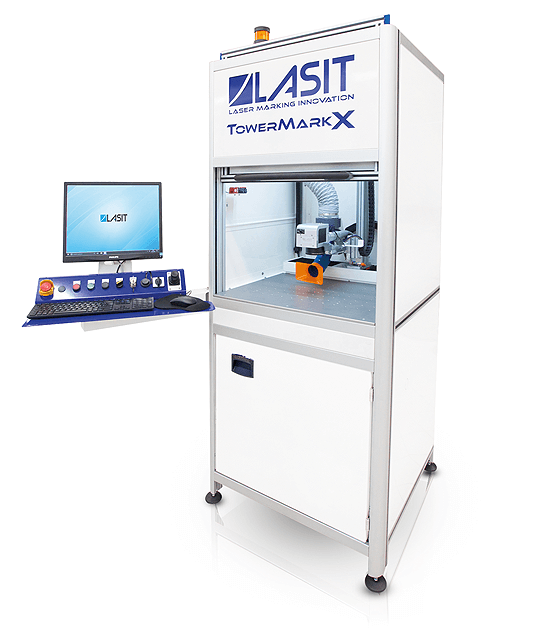 The TowerMark X is an extremely versatile and configurable laser marking machine in order to meet a wide range of needs. 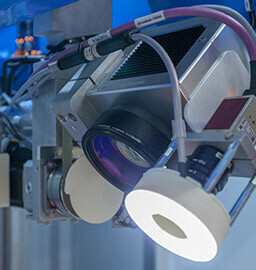 It can be equipped with different types of laser sources. 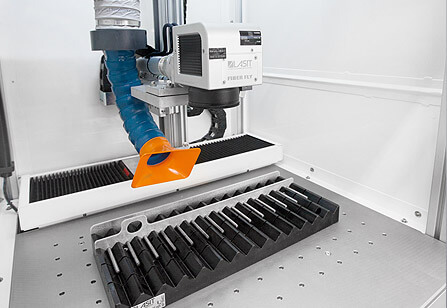 The main feature of the TowerMark X is an innovative system that moves the laser along the X and Z axes, allowing for the marking of individual pieces in all different sizes as well as – and especially – pallets as long as 600 mm x 170 mm. 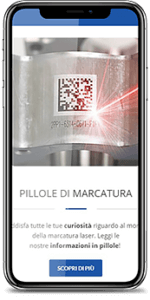 This is done in such a way so as to not obstruct the work area of the marking machine at all and to utilize all available space. 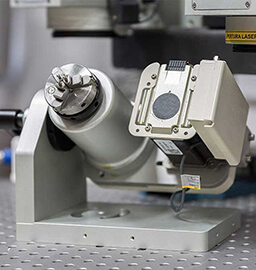 The useful stroke of the X axis is 500 mm and this allows you to increase the marking area to 600x100 mm so as to automatically mark both very long parts without moving them, or pallets with hundreds of small objects. 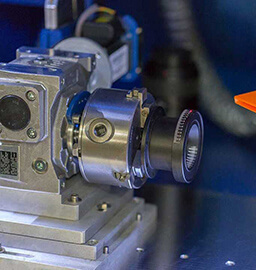 Towermark X is equipped to upgrade with the TTL vision system, ideal for laser marking on very small details, where extreme precision and high definition are required. 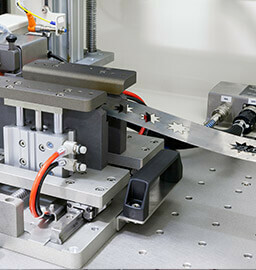 Inside the marking booth a rotating axis can be installed for marking cylindrical parts. 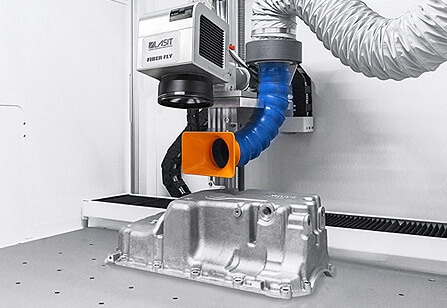 TowerMarkX’s Z axis allows marking, in the standard version, details up to 450 mm. The sliding guide uses ball bearings and ensures speed, precision of movement, excellent rigidity and durability. 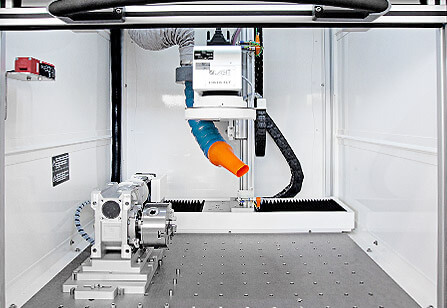 The Z axis is fully programmable with FlyCAD and you can automatically mark different parts of the design at different heights. The Joystick, combined with SmartFocus, allows you to move the Z axis manually to find the right focus distance even on complex articles.